Cashback Reward : Earn up to 427$! 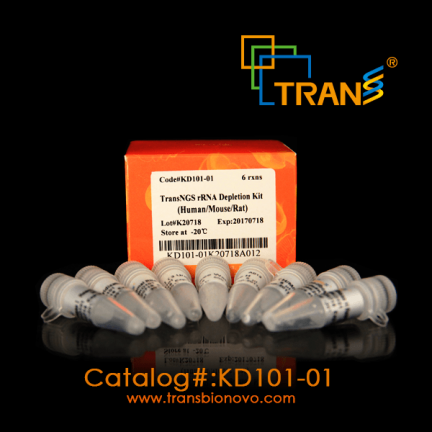 TransNGS™ rRNA Depletion Kit (Human/Mouse/Rat) depletes ribosomal RNA from human, mouse and rat total RNA using RNase H digestion. The ribosomal RNA Depletion Kit retains messenger RNA and non-coding RNA. 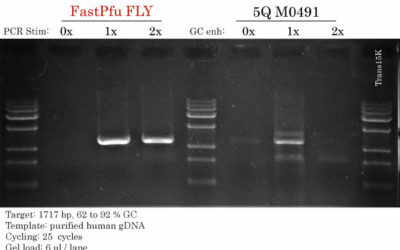 The depleted ribosomal RNA contains both cytoplasmic ribosomal RNA (5S rRNA, 5.8S rRNA, 18S rRNA and 28S rRNA) and mitochodrial ribosomal RNA (12S rRNA and 16S rRNA). The resulting rRNA-depleted RNA is suitable for RNA-Seq, random-primed cDNA synthesis, or other downstream RNA analysis. 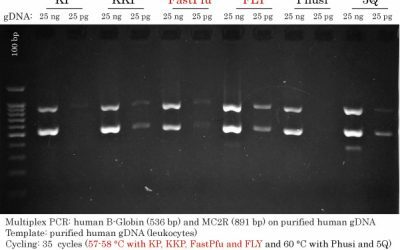 Removes up to 99% ribosomal RNA from human/mouse/rat total RNA. 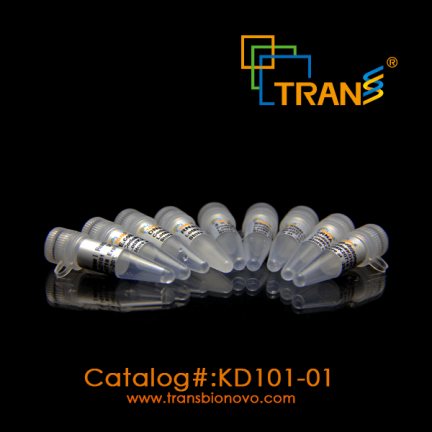 Control qPCR Primer Sets are provided to monitor the depletion efficiency of ribosomal RNA and the retention rate of non-ribosomal RNA.